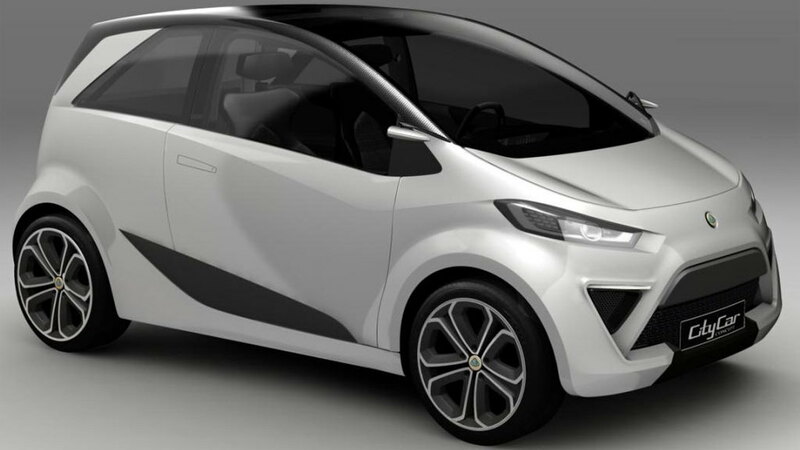 In addition to the new range of supercars and sports cars released at last year's Paris show, Lotus is planning to build its City Car Concept with help from its parent company, Proton, according to the latest report. Also unveiled in Paris, the City Car Concept offers just what you'd expect: small size, a clean plug-in hybrid drivetrain, and a short EV range suited to minimizing costs and maximizing urban benefit. 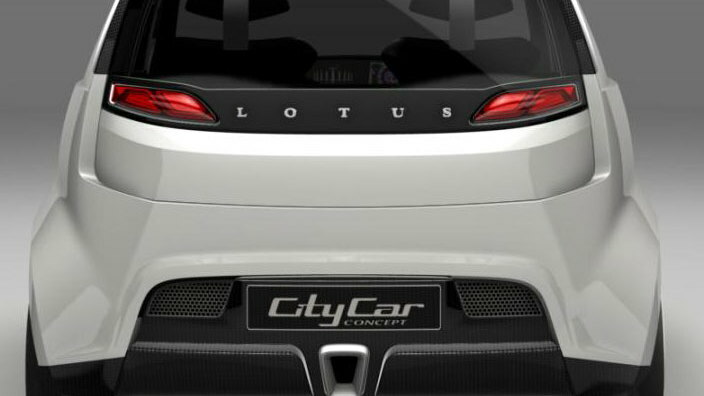 Lotus plans to build about 1,500-1,800 of the cars each year according to CAR. 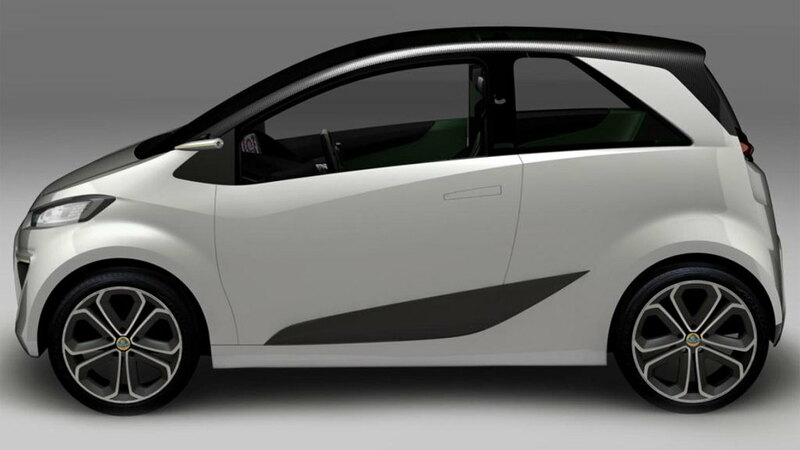 The generic City Car name will be dropped in favor of "Ethos" in production form. Pricing is expected to start around £30,000 in the U.K., which would translate to about $48,000 U.S., if that's how pricing worked. If the Ethos does come to the U.S., expect it to come at a discount in comparison. 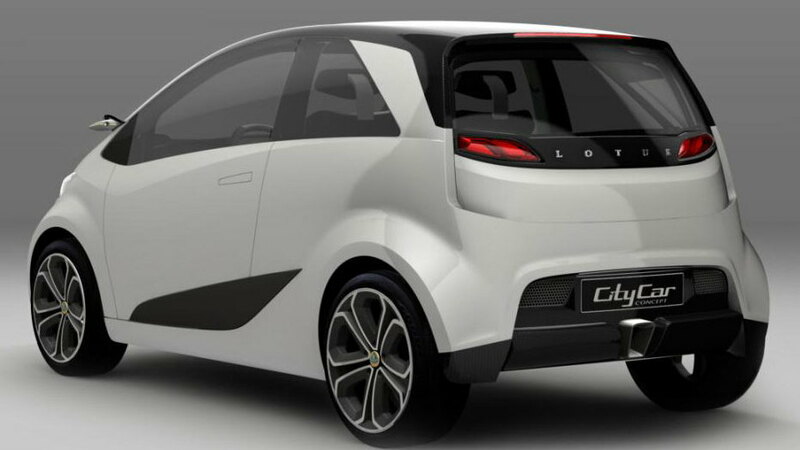 Lotus CEO Dany Bahar also told CAR that the Ethos could be sold as either a battery-electric or a hybrid, meaning there may be changes before sales start in 2014, or Lotus may offer two versions of the car. 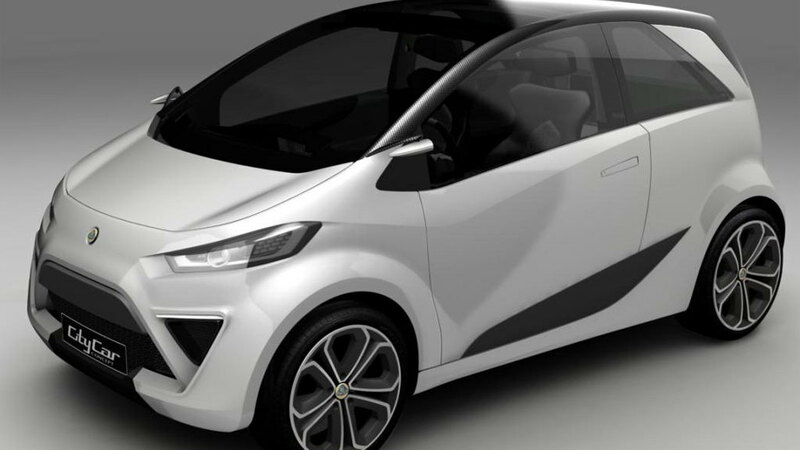 The Ethos will be built in Malaysia and also sold under Proton's brand name, though the Lotus-branded vehicles are expected to get a trip through Norfolk for finishing touches.